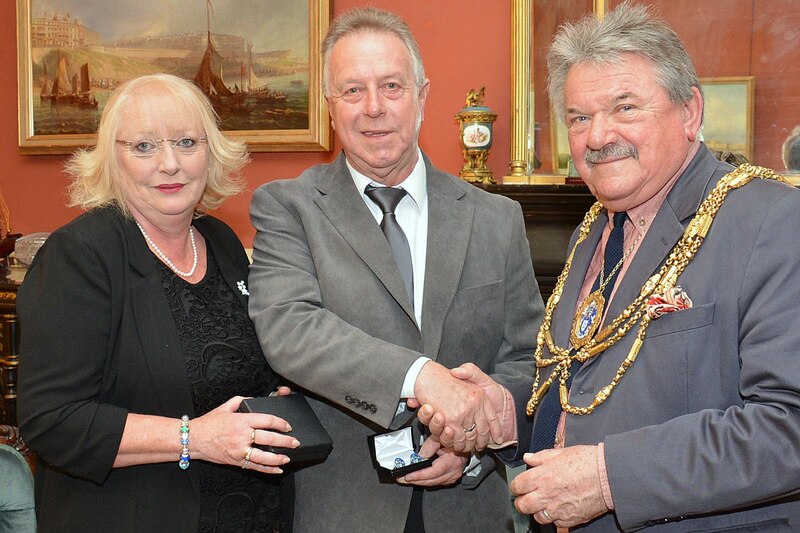 Rob Greenland recently retired from Brighton & Hove City Council after 46 years of service, primarily in the Arboriculture department, working as a craftsman Arborist he progressed through the ranks to Senior Arboriculturalist, a position he held for the last 30 years. Following the outbreak of Dutch Elm disease (DED) in the mid 1970s he was primarily responsible for the now internationally recognised DED Control Programme that has resulted in Brighton & Hove now holding the National Collection of Elm. This Collection is internationally recognised as one of the most important gene pool resources for this tree species.